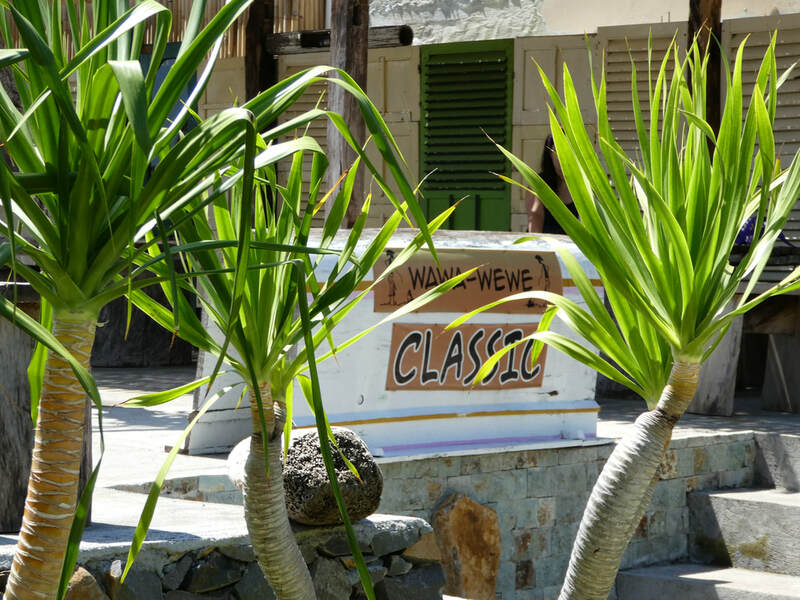 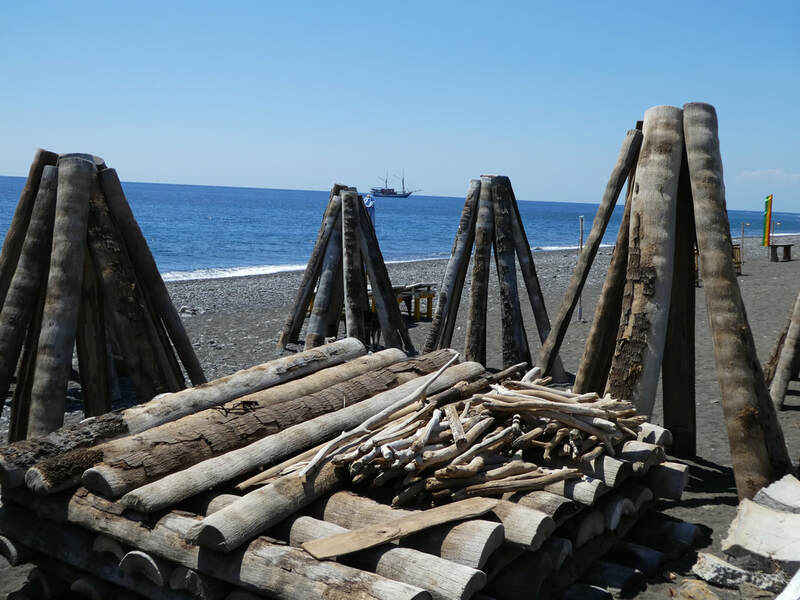 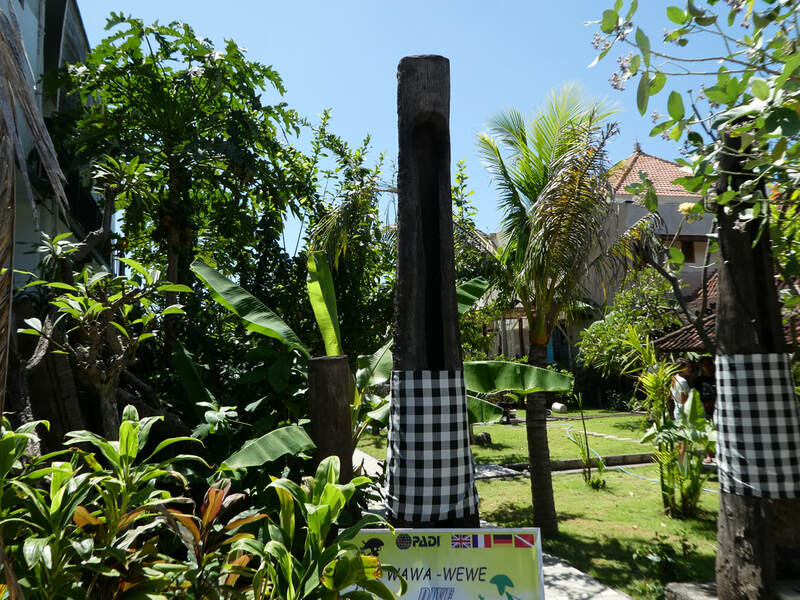 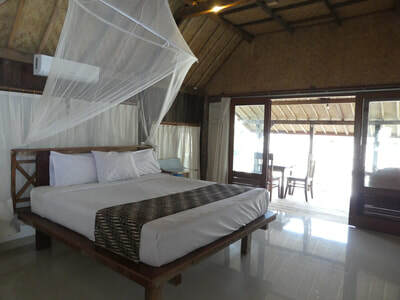 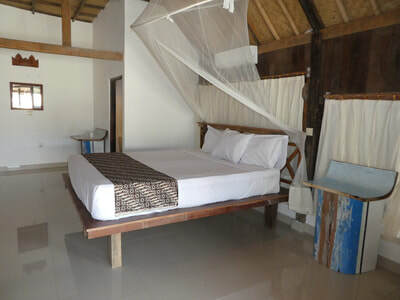 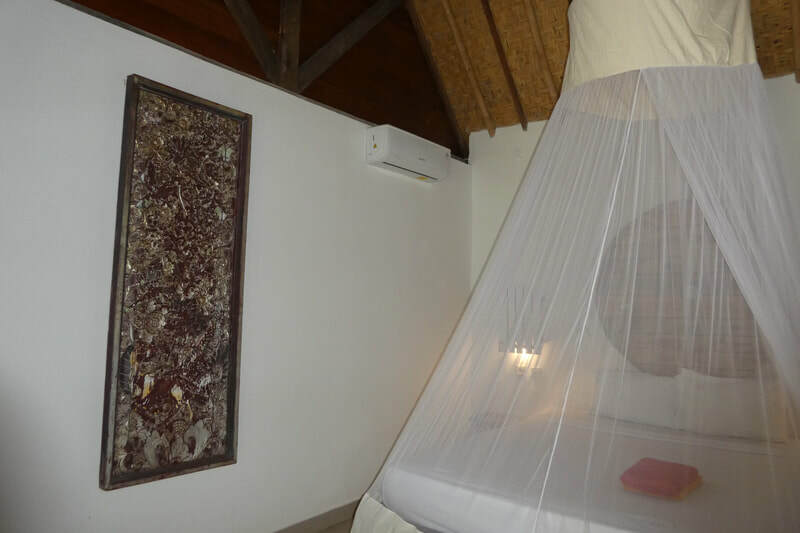 Classic Villas is the newest addition to the Wawawewe Resorts which offers a totally unique authentic, natural environment. 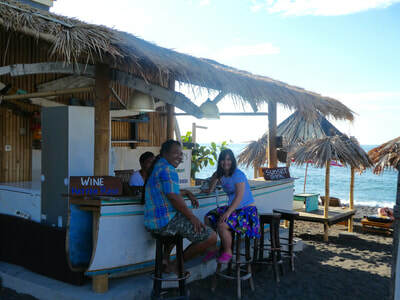 and our Beach bar. 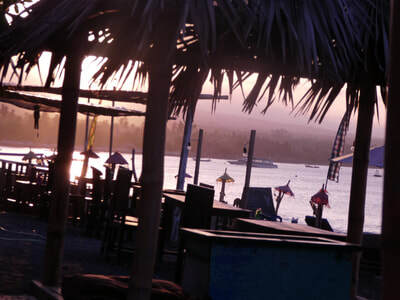 We have lots of ice cold beer, wine and cocktails. 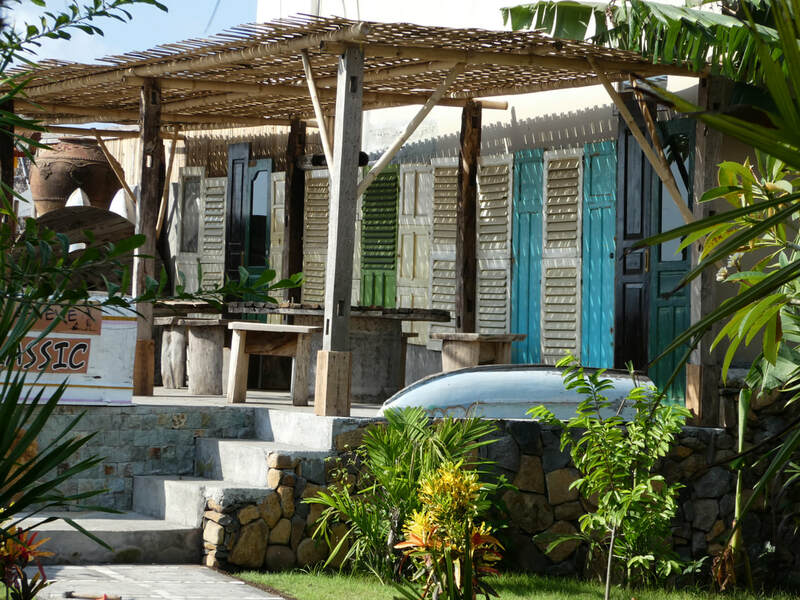 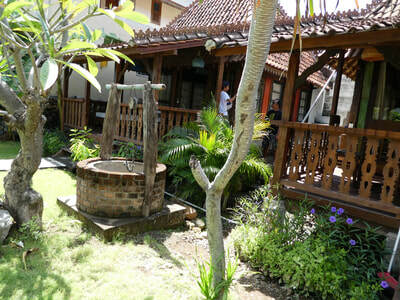 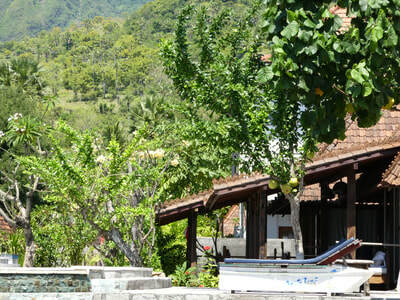 A simple menu - curries, barbecued fish and chicken, rice, salads, and snacks , choose to eat at the Beach bar or Pool Bar. 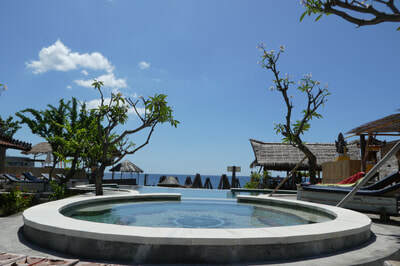 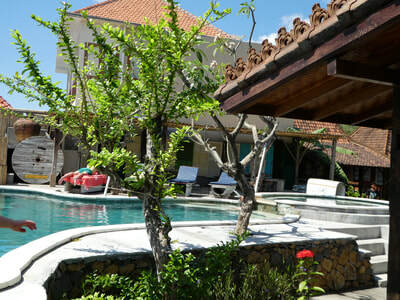 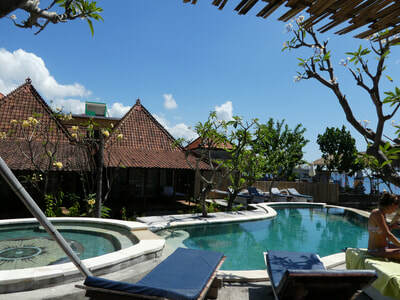 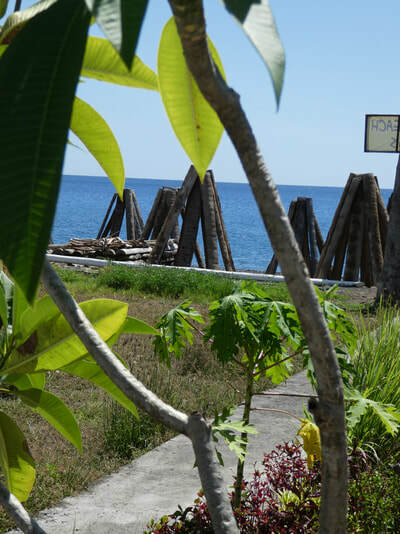 Eat and drink and watch the Balinese world go by, if you are lucky you may see dolphins cruise by. 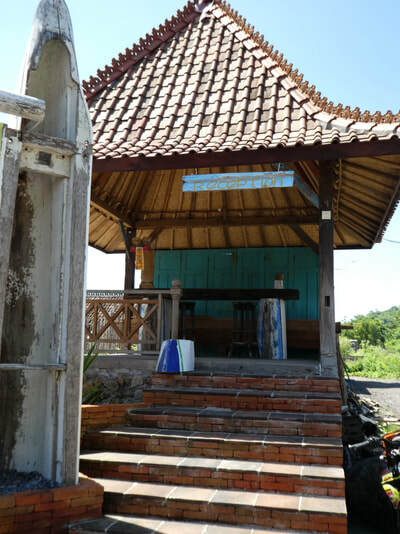 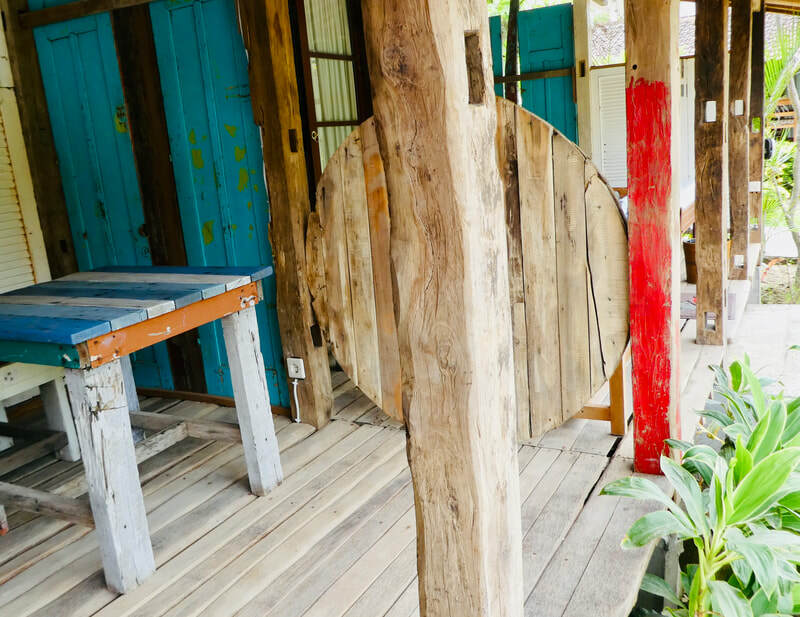 In the dry season we make traditional Balinese salt, with the opportunity for guests to watch the process from the bars or your room or even to help us make it!! 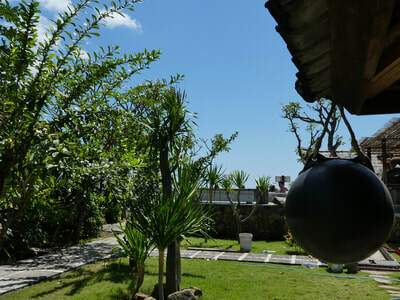 The season will hopefully start again in May 2019. 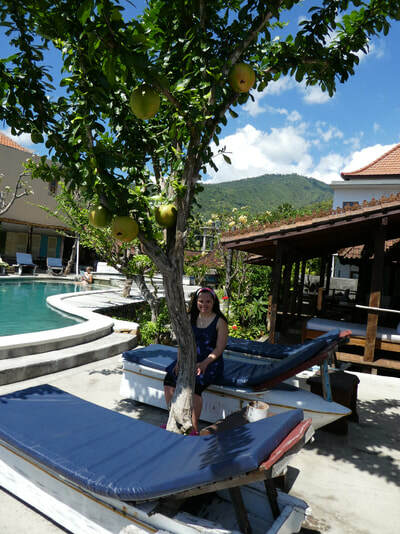 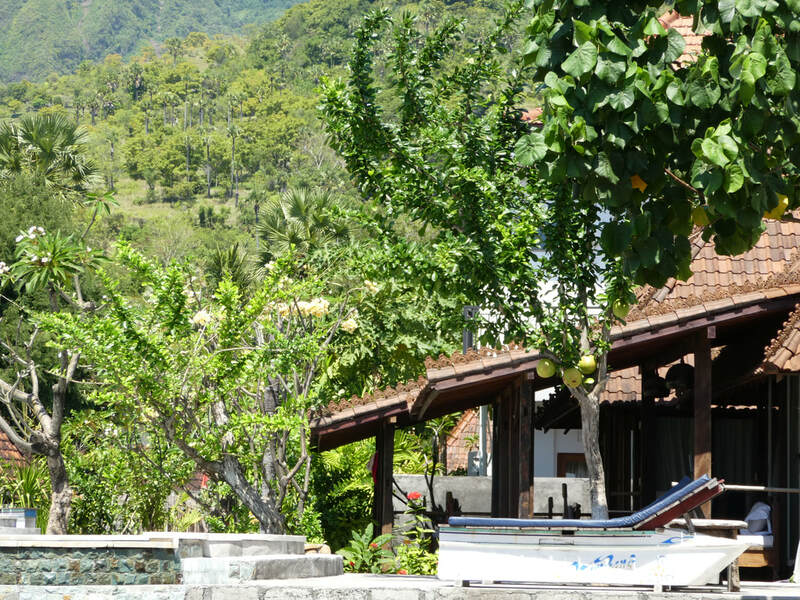 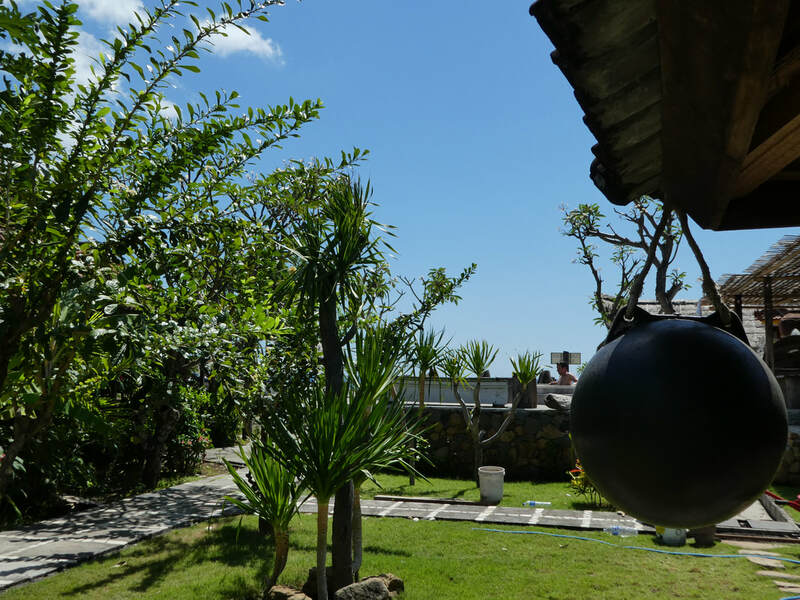 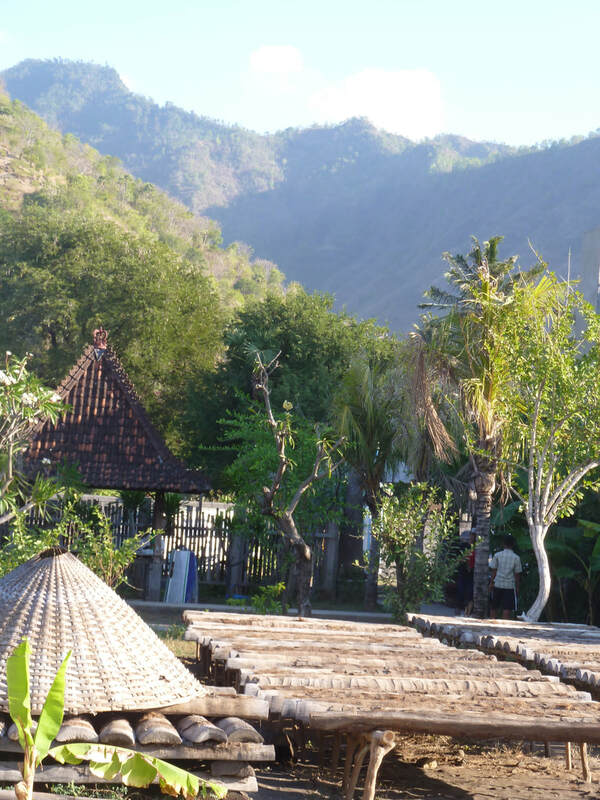 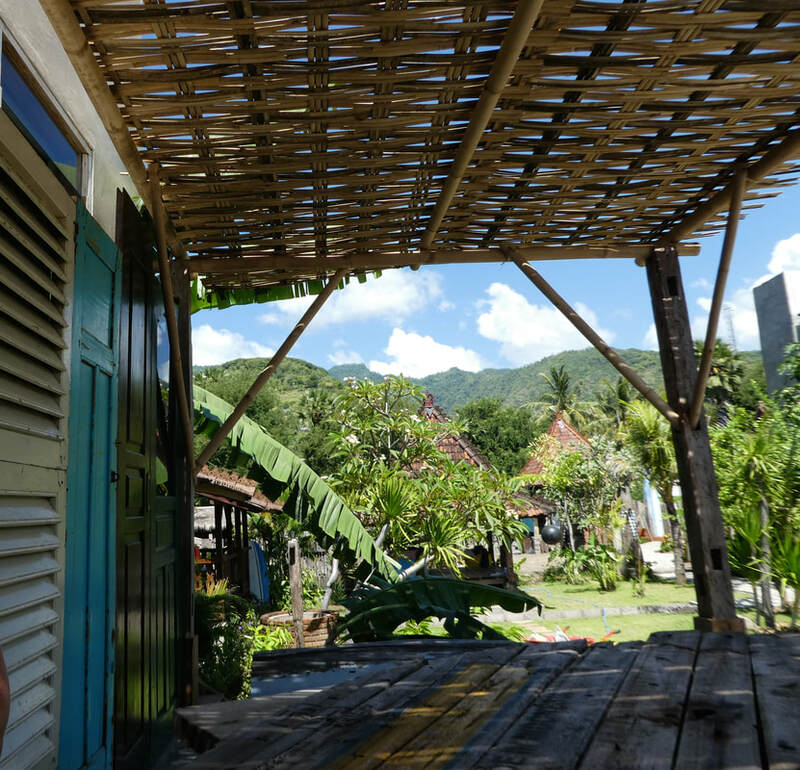 Classic Villas is a calm and quiet place, surrounded by a developing garden of tropical plants and tree, which create breeze to your veranda, but close to the centre of Amed with cafes, shops and restaurants in the village. 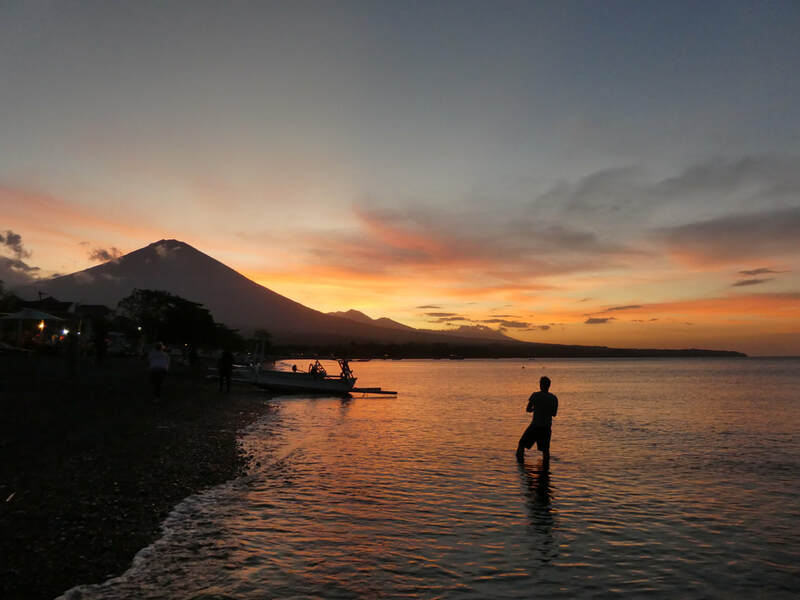 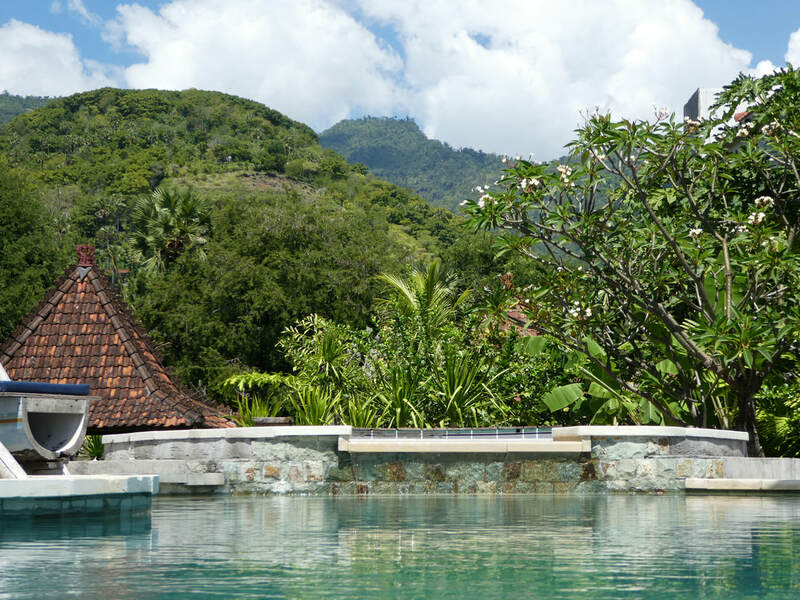 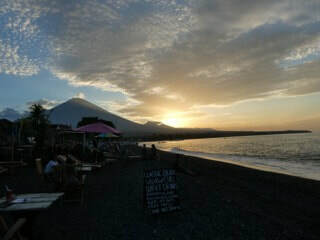 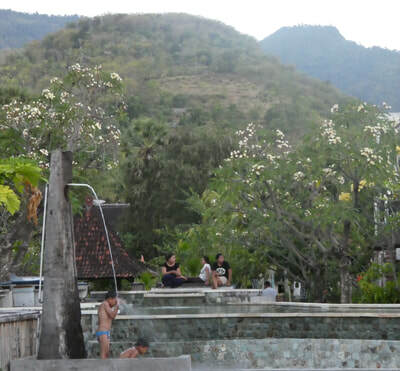 The beach offers an array of activities, fishing, sailing, diving, snorkelling, walking or relax and enjoy the surroundings, with the Mighty Mount Agung's ever changing array of colours. 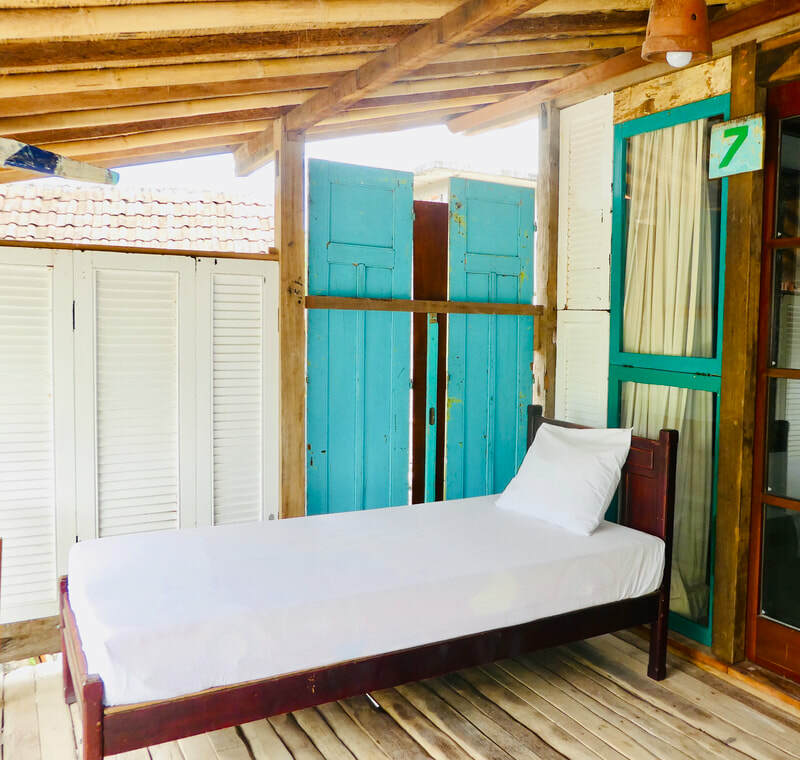 All our rooms are steps away from the pool and beach. 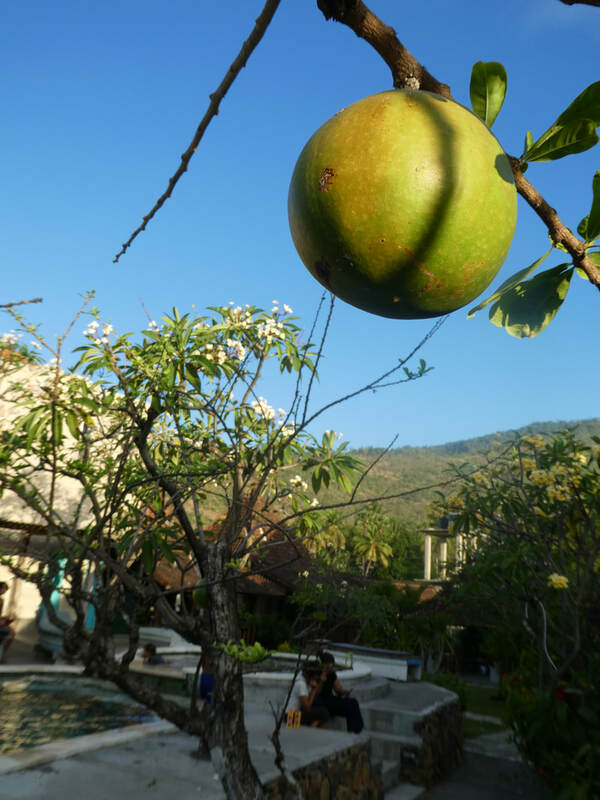 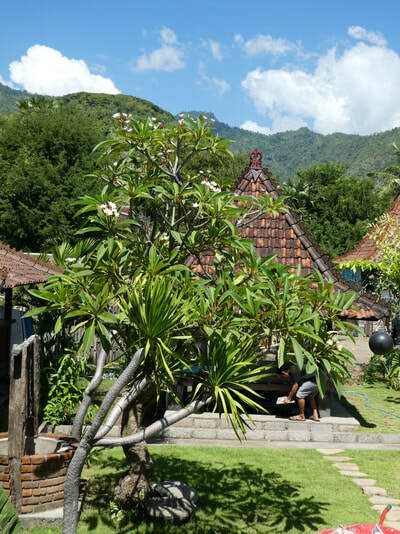 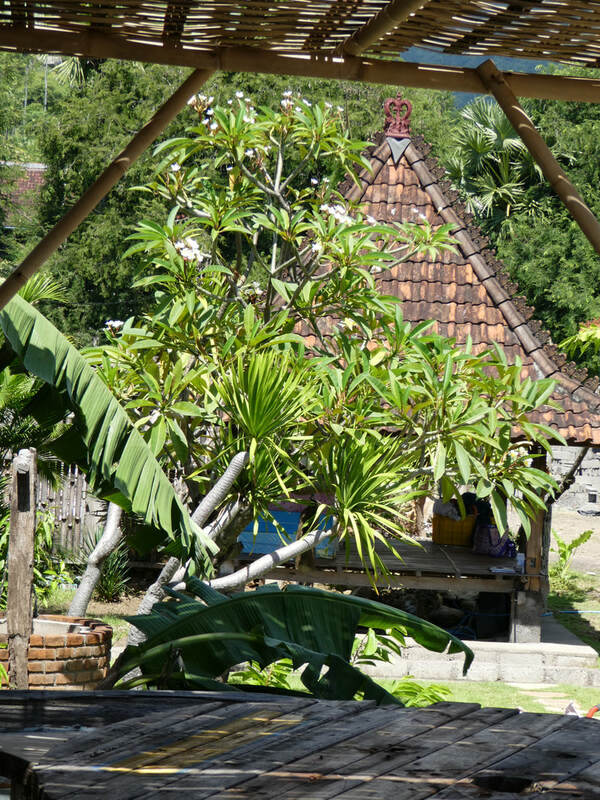 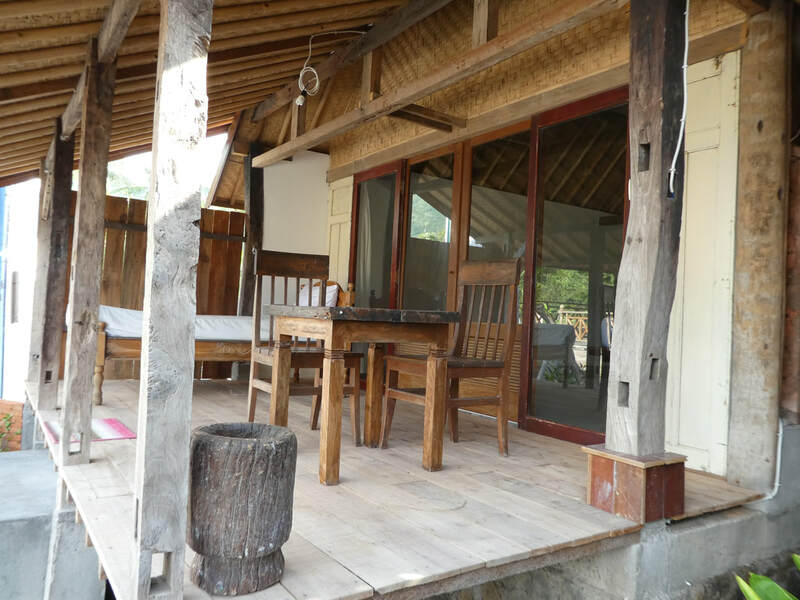 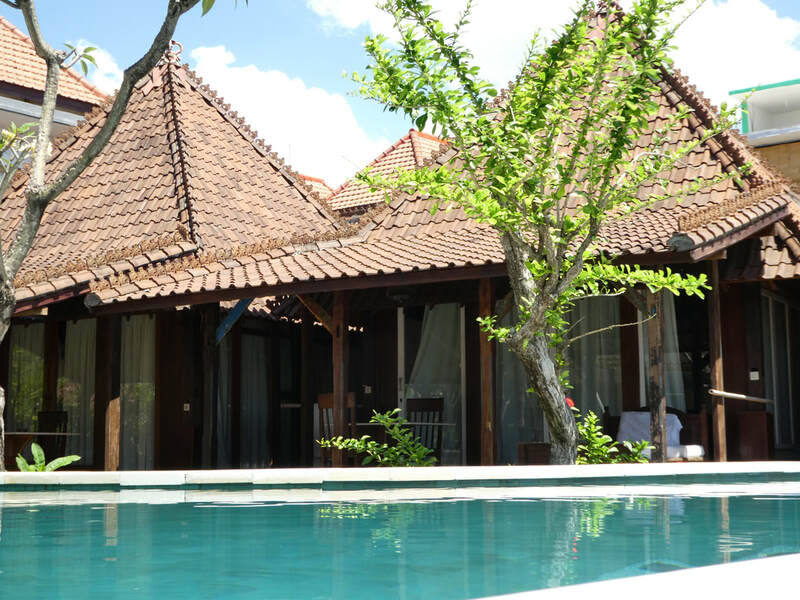 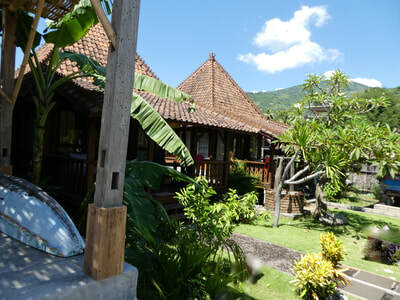 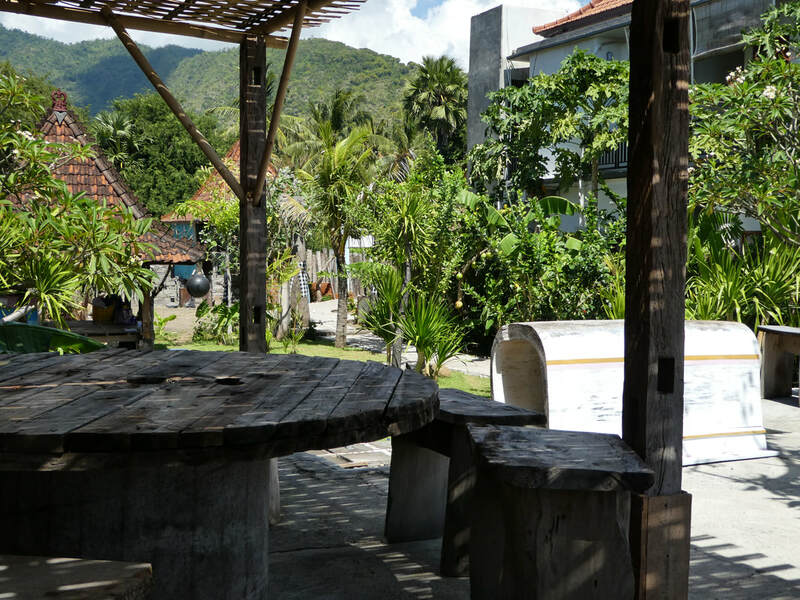 Including Breakfast any time from 7.30 a.m.
Fresh Fruit salad, Pancakes, Eggs any way with Bread Fresh from a local bakery and Balinese coffee. 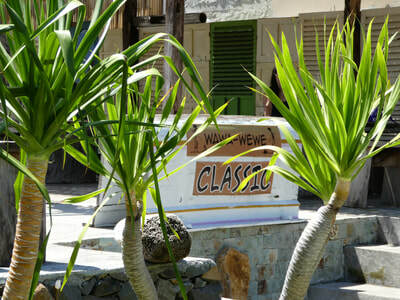 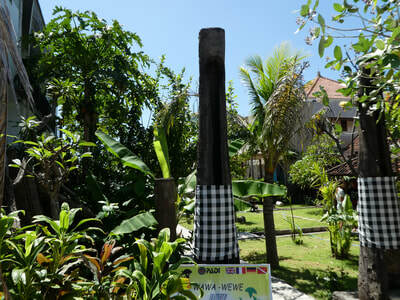 ​This is Wawawewe so we have - Flexible check in and out times, please check with our staff.